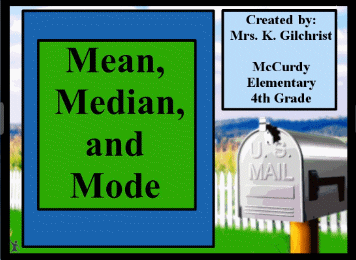 This introduction to area in square centimeters flipchart is sure to thrill your students. It includes several activities that allow student interaction with the board, bright vivid colors to keep their attention, and Brainpop characters that they love. It contains page notes on every flipchart page for teacher guidance and a closing session at the end! This character, setting, and event flipchart is a great tool for students to use in selecting a topic for writing. No more brainstorming! Use this flipchart to let your students pull out a character, setting, and event for their story. 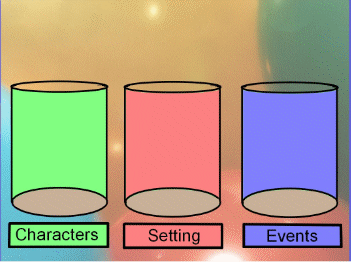 There are about 25 of each character, setting, and event in each of the cups and the flipchart will easily reset when you are finished. My students love using this for writing ideas. 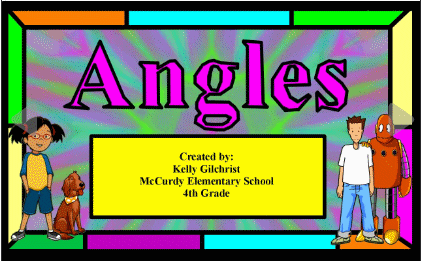 This is an outstanding lesson to introduce angles, how angles are made, and to introduce the four kinds of angles: right, straight, obtuse, and acute. This lesson has a short United Streaming clip that demonstrates the proper use of a protractor. It also incorporates Activote questions, student interaction with the board, and the Anglemaker 3000! 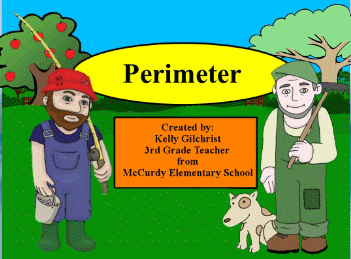 This flipchart is an excellent introduction to Perimeter and an addition to division review integrated with the concept of perimeter. This flipchart features a great website link for additional practice, a great story line, and Activote assessment. This flipchart is an introduction to division with remainders. 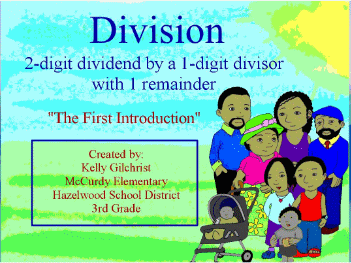 The lesson consists of teaching children the basics of division with remainders in problems that contain a 2-digit dividend with a 1 digit divisor. This lesson features containers, ACTIVote assessment, and really cute and bright flipchart pages with fun activities for the students. This flipchart also lends itself to a lot of student interaction with the ACTIVboard and it contains beneficial websites to help practice division with remainders.